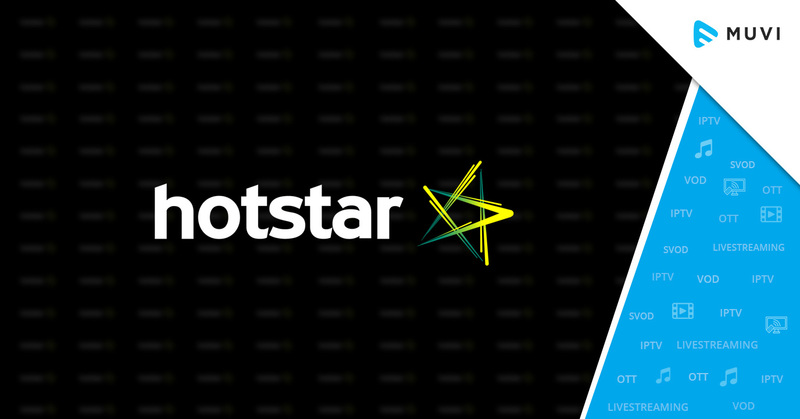 Hotstar, the Indian digital OTT platform, introduces a new subscription service – Hostar VIP, in an effort to increase its audience base. The new subscription service offers Star Network and Hotstar originals content at just Rs. 365 per year. Taking a leap out of the competition in the industry, Hotstar is introducing a completely unique subscription platform that allows phone number logins and pay-by-cash options. 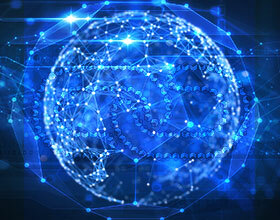 Initially, the platform will be launched in a test mode to gather feedback from subscribers. 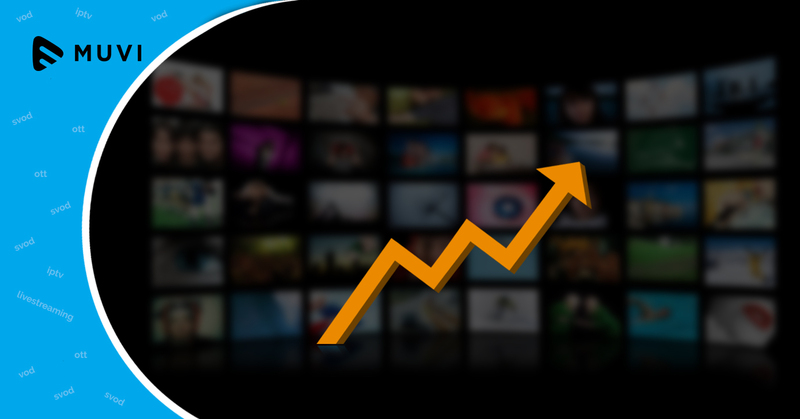 All the existing Hotstar premium subscribers will be automatically upgraded to Hotstar VIP, with no additional cost. 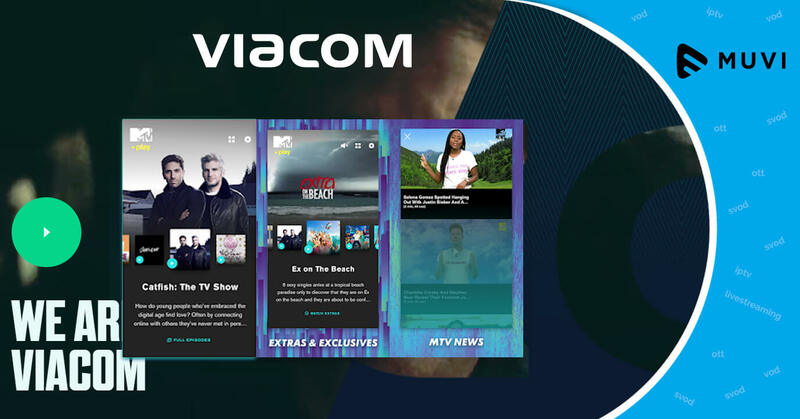 Commenting on the new subscription platform, Varun Narang, Chief Product Officer said: “Hotstar VIP is aimed at providing users accessibility – be it with the introductory price or the ability to watch exclusive shows in multiple regional languages. It is a value proposition built with the Indian audience at the heart of it”.